Fudge brownies are my newest favorite brownies. They hit all the right notes. They’re thick and dense, rich and very chocolatey. Fudgy but a little cakey. Full of chocolate chips. 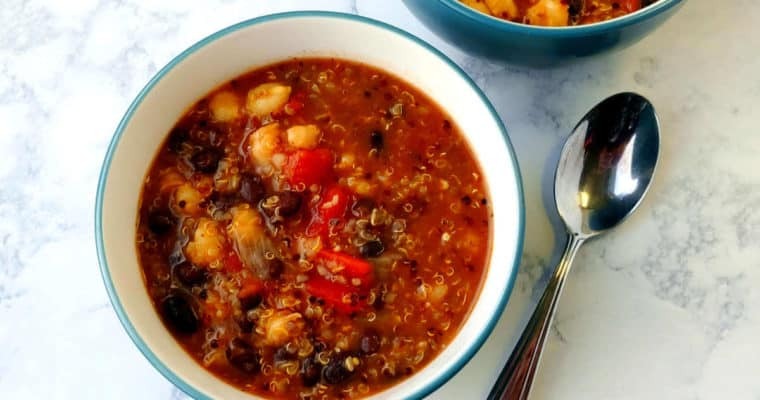 I first wrote about this recipe three years ago, but even better – I’ve streamlined the recipe to make it a one-bowl recipe. Easier clean-up is always a win in my book! Since I was 10 years old, my go-to brownie recipe has always been Hershey’s Best Brownies. 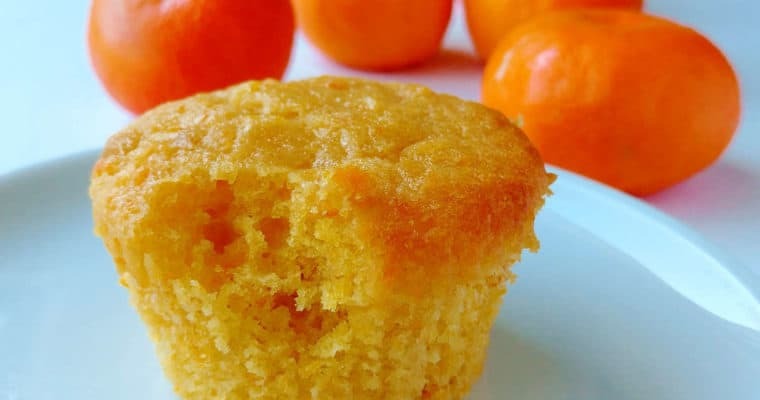 They’re easy to make, and delicious. But as I’ve matured, so have my tastes. 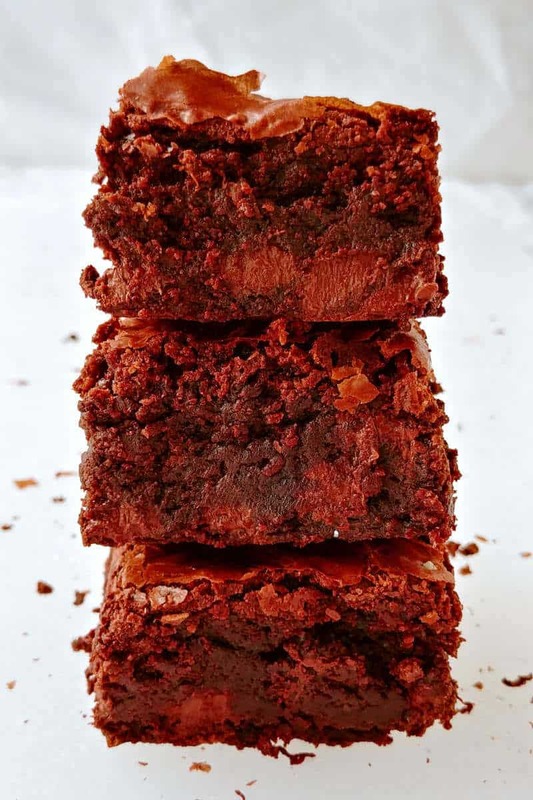 I still like making my childhood favorite (particularly when I add M&Ms to the top of it), but when I want a brownie nowadays, I want something really rich and decadent. When I first came across the King Arthur Flour Fudge Brownies recipe, I knew it was what I needed to try. 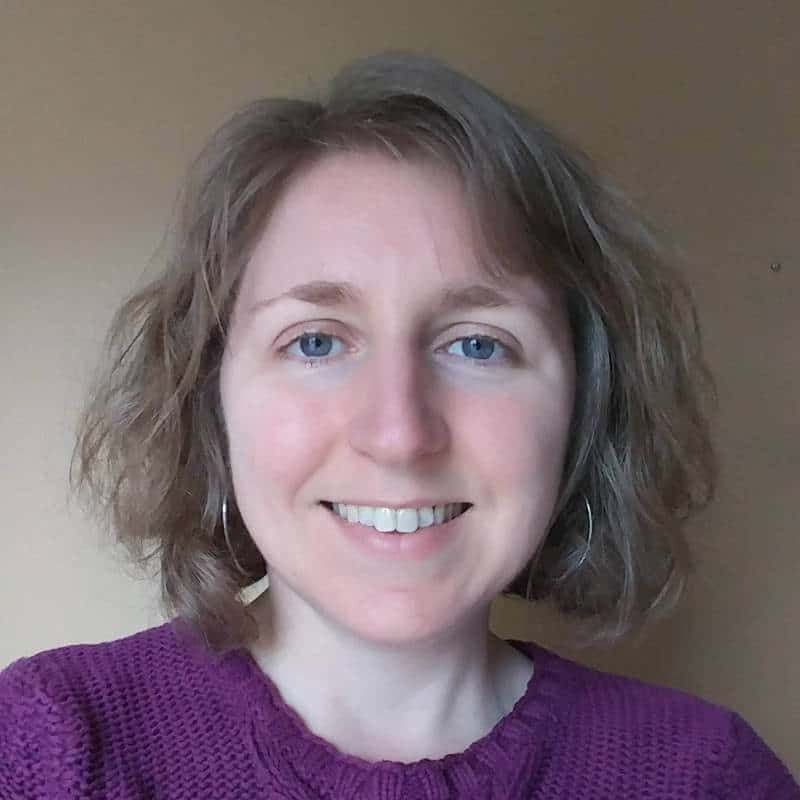 Although I loved the new recipe, my issue with it was that it used a big mixing bowl or a pot to melt together butter and sugar, and an electric mixer or stand mixer to mix together eggs and cocoa powder. It was definitely more work than the Hershey’s Best Brownies, or even rich Best Cocoa Brownies. And more clean-up. With a little reorganization of ingredients and careful mixing, though, it was easy to transform these into one-bowl brownies! 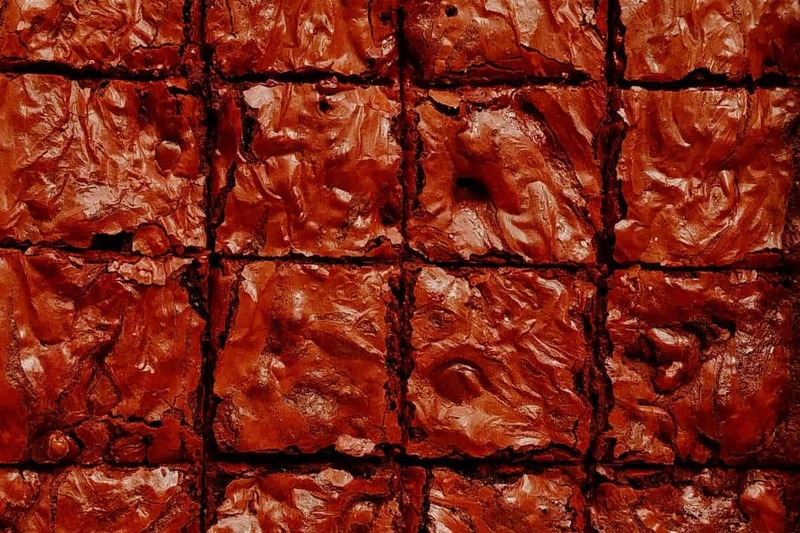 What makes these moist and fudgy brownies special? Chocolate chips that partially melt in warm batter, plus a high proportion of cocoa powder to flour – much more than with Hershey’s Best Brownies. This made them much better, and more grown-up. The chocolate in the brownies helps keep them incredibly moist. You don’t have to chill your chocolate chips very long before adding them to the batter. I stuck mine in the fridge when I started making the brownies, so they were chilled no more than 15 minutes. Heating the butter to melt the sugar into it, and stirring the sugar in it to help it dissolve, helps create a shiny, crackly crust for the brownies. Adding cocoa powder to the warm butter and sugar helps cool it down, but still, be careful when you add eggs. I haven’t had an issue, but if your mixture is too warm, your eggs may cook as you whisk them in. Once you add the flour, fold the batter gently and do not overmix. You don’t want to work much more air into the batter, and you don’t want to develop gluten. Brownies are done when a toothpick inserted into the center of the brownies comes out with crumbs on it. It shouldn’t be covered with batter, and it shouldn’t be clean. You want lots of moist, sticky crumbs on the toothpick. If your oven runs hot, start checking your brownies at 25 minutes of baking time. Does It Matter What Kind of Cocoa and Chocolate Chips I Use in Brownies? Yes and no. 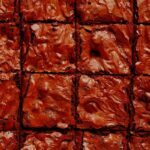 I’ve used Hershey’s and Saco’s (pretty inexpensive) in brownies, with delicious results. 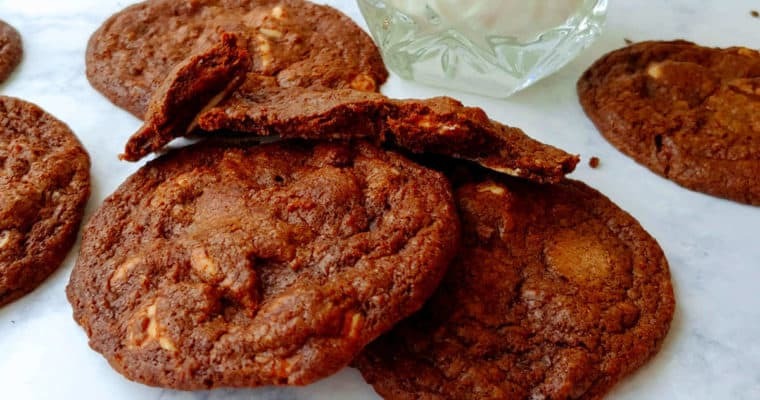 I also am a fan of most store-brand chocolate chips (and interestingly not a fan of Nestle’s, which I find to not be rich enough, or something), but I am partial to Ghirardelli chocolate chips (affiliate link) whenever I can use them, including in this recipe. I buy them in a big bag at a club store so they’re not much more expensive than the store-brand. In any case, as long as it’s actual chocolate (and not just chocolate-flavored), use whatever you’d like! Love brownies? 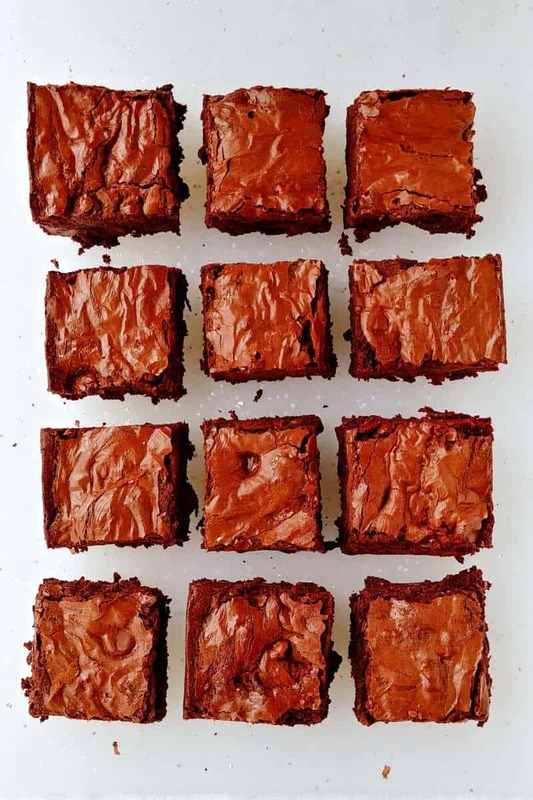 This is a fantastic recipe, but you may also like Hershey’s Best Brownies (best for crowds and kids), Alton Brown’s Plain Ol’ Brownies (thick and cakey, best with a little frosting), and Best Cocoa Brownies (incredibly rich and dense, but made in a small pan). This delicious recipe for fudge brownies is rich and chocolatey. Chilled chocolate chips added to the batter mean you have melty chocolate chips in each bite. 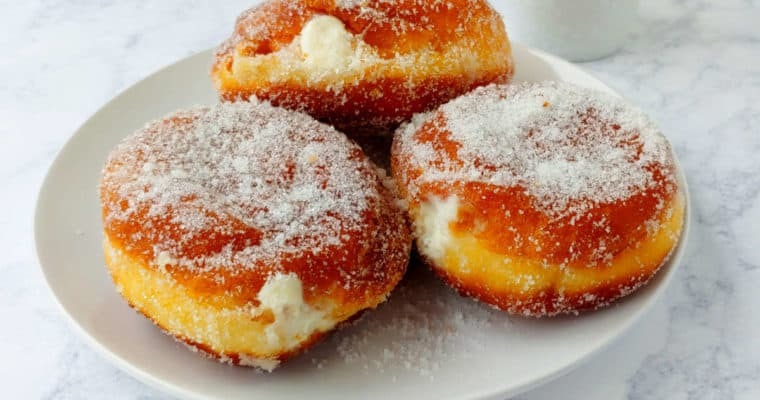 Remove butter and sugar from heat. If your mixture and bowl are very hot, wait a few minutes to let cool (so that you don't cook the eggs as you add them). Use a whisk to mix in cocoa powder and vanilla, stirring until combined. Add eggs one at a time, mixing each one in completely. Scrape batter into a greased 9x13 inch pan. Bake for about 30-35 minutes at 350F. (Start checking at 25 minutes if the butter and sugar bubbled or if you're concerned that you overmixed.) A toothpick inserted into the brownies will come out with moist crumbs, but not batter. (If you hit a chocolate chip, test a different area.) I baked a metal pan for 32 minutes, and a glass pan for 36 minutes. Wait as long as you can before cutting and eating warm brownies. An hour is usually all I last. 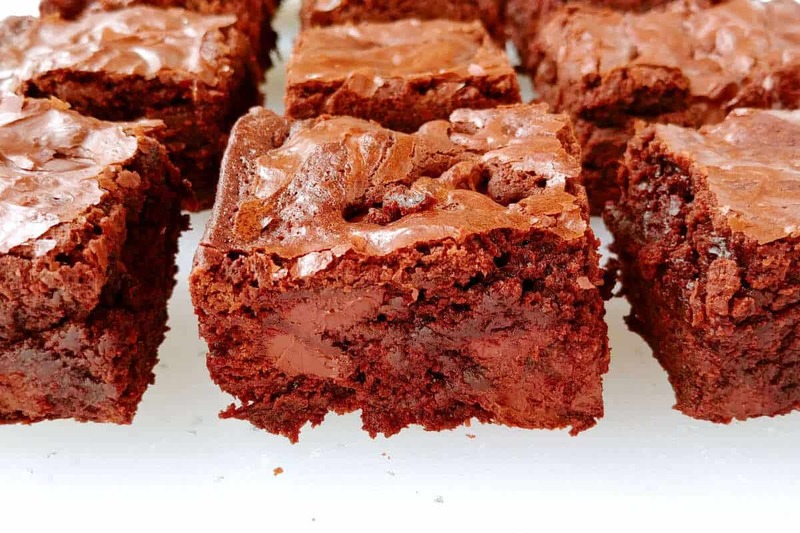 Using chilled chocolate chips means that the chocolate only partially melts into the brownies, providing fudginess in the brownies while also giving delicious bites of chocolate chips. Heating butter to melt sugar into it, and stirring the sugar to help it dissolve, helps create a shiny, crackly crust for the brownies. 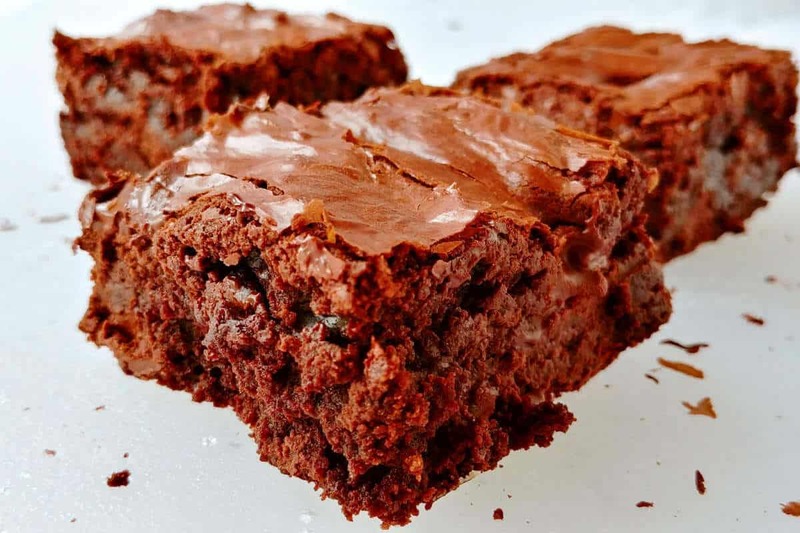 If your sugar bubbles, however, you will lose moisture and your brownies may be a little drier and cakier; begin checking your brownies for doneness sooner. Adding cocoa powder to the warm butter/sugar helps cool it, but still, be careful when adding eggs. If your mixture is too warm, your eggs may cook as you whisk them in. After adding flour, fold the batter gently and do not overmix. You don't want to work much more air into the batter, and you don't want to develop gluten. Brownies are done when a toothpick inserted into the center of the brownies comes out with crumbs on it. It shouldn't be covered with batter, and it shouldn't be clean. You want lots of moist, sticky crumbs on the toothpick. 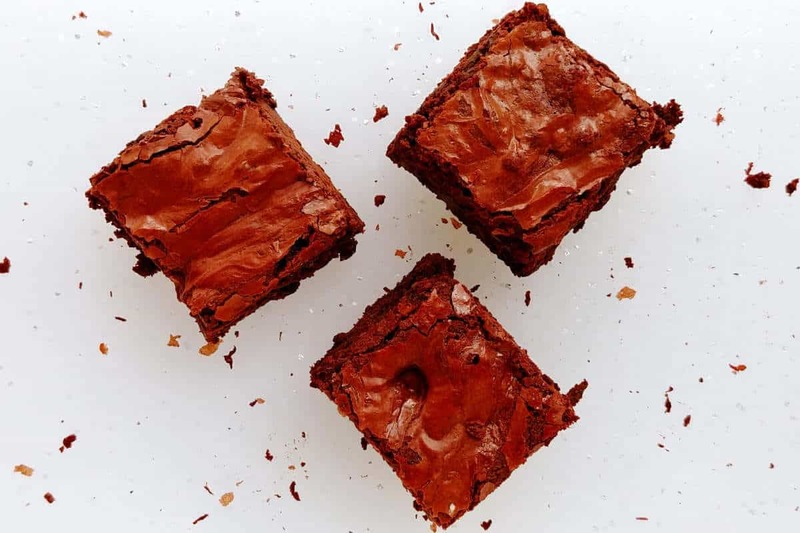 If your oven runs hot, or if your butter/sugar bubbled, or if you're worried you overmixed the batter, start checking your brownies at 25 minutes of baking time. I’m so glad you tried them and enjoyed them! 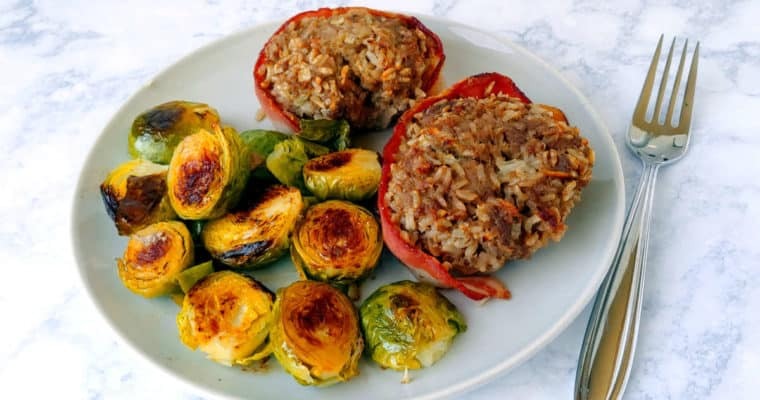 I made this recipe a few weeks ago and it came out great but tried it again today and it came out totally different. It was really thick and didn’t fit into a 13×9 pan. Any ideas why that might be? Did you have trouble spreading it out to the edges? Or was the pan somehow too full? These have always turned out the same for me. I can’t think of much unless you somehow measured the ingredients differently or omitted something somehow. I guess if your chocolate chips were colder, they could have melted into the batter less and made it thicker/more difficult to spread. Is the weather drastically different from then? Perhaps your flour or cocoa is drier than usual, making the batter thick. Did the butter and sugar bubble or heat longer than usual? You could have lost some moisture there. I hope this helped, and that you still enjoyed the brownies even if they didn’t turn out as you expected! There wasn’t enough batter, but once cooked it expanded to completely fill the dish and was the texture of cake. I think I must have whisked the eggs too much. I was waiting for the butter to cool down and kept mixing them, which must have whipped in too much air and make it more cake like. The flavor was also a bit off, which I put down to not dissolving the sugar completely. Will be making these again today, since the first batch was so delicious and this batch just wasn’t good enough. That’s strange. I do wonder if something was mismeasured somehow, since the taste was off. Too much baking powder might give an off taste to them. That said, I’ve certainly whipped eggs too much while making brownies, and it does make them too cakey and disappointing. I’m glad you liked your first batch enough to give them another try. I hope your next batch turned out better!